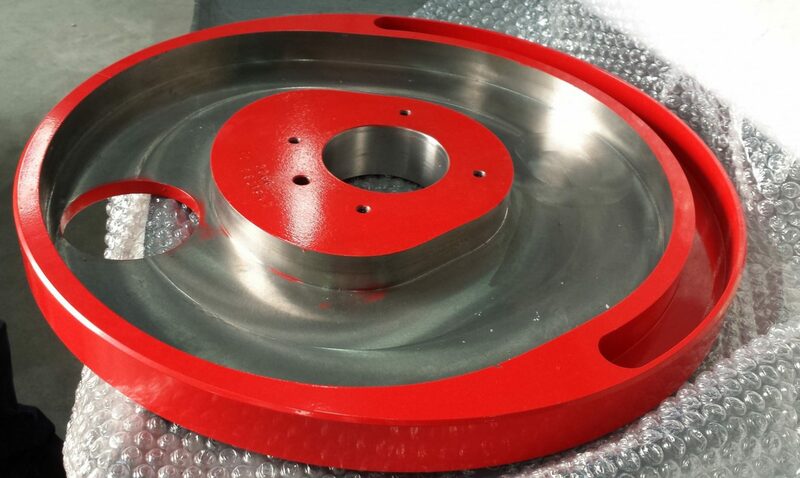 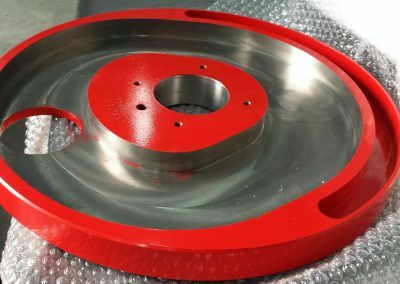 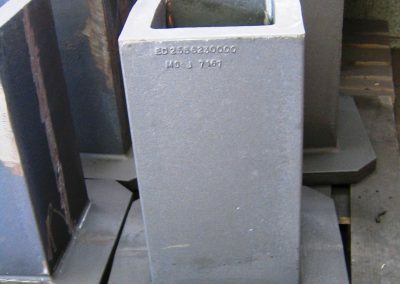 Mathieu Foundry has always been supplier in the field of machine tools, special purpose machines and tooling, and other sectors of mechanical engineering. 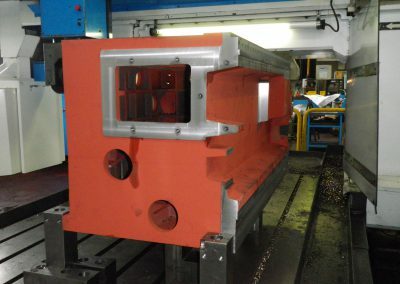 So Mathieu Foundry produces heads, vertical column, head stock, bearings, frames, connecting bodies, guide pins, trays, pallets, sleeves, supports, etc … for all types of machines, such as machining centers, milling machines, lathes, broaching machines, stamping machines, boring machines, etc … as well as special purpose machines for various applications. 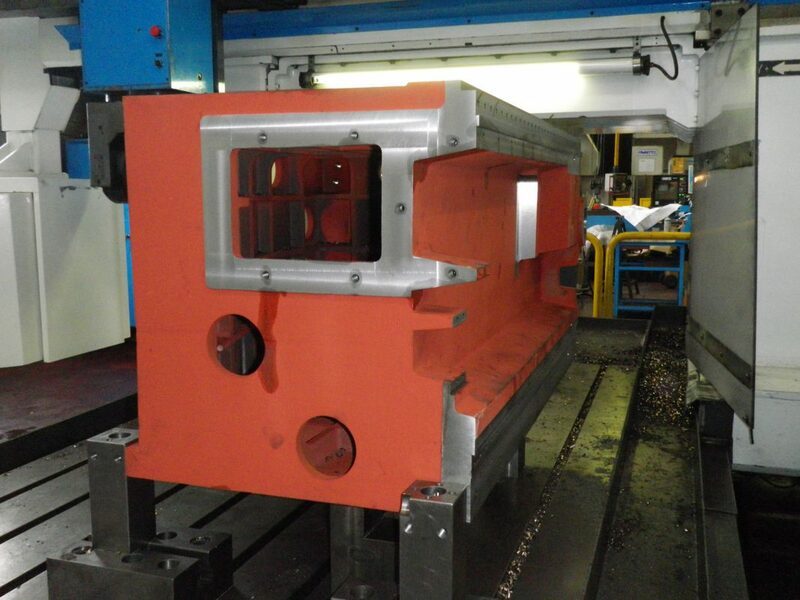 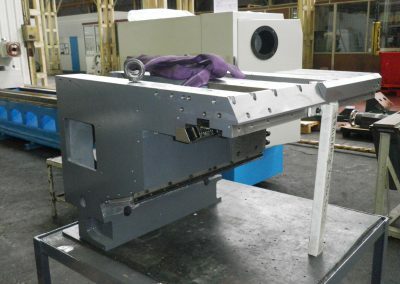 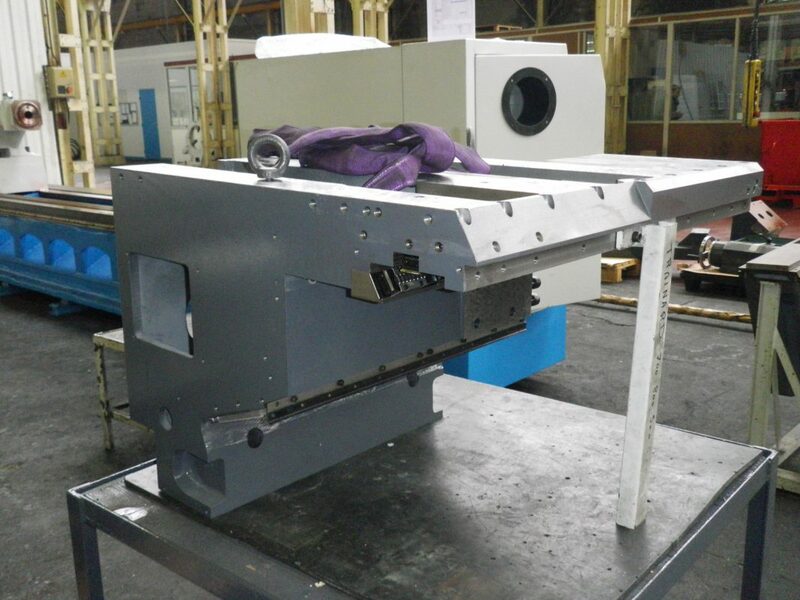 Mathieu Foundry also produces some tools used on these machines, such as cubes, set squares and other fixture forms, or molds and stamping dies. 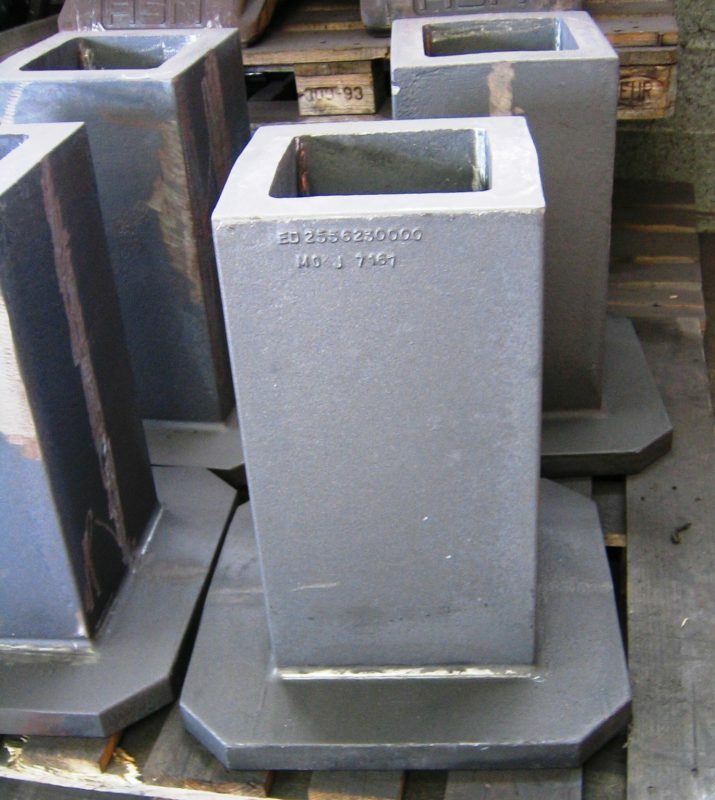 Foundry patterns may beings in wood or polystyrene, or recovered if they are existing.